Try Continuous Ink System with your Epson PictureMate 260 and make 30 times more quality prints for the same money! Pay only 0.04 USD for A-4 full color print! 1. What is Epson PictureMate 260 ciss? CISS as technology was created some years ago to meet the increasing printing needs. Continous ink system Epson PictureMate 260 consists of 4 tanks with ink of each color, a silicone tube and cartridges with chips. ItвЂ™s important, that the chips are the same as the original. The ink is added from ink tanks to the cartridges, through the printing head to the paper and the process of printing is performed. You can save really a lot using ink system for Epson PictureMate 260 - up to 30 times on each imprint. We are talking about 95% compared to original cartridges! ciss ink system Epson Picturemate 260, or Epson picturemate 225 ciss will undoubtedly save your money and grant you perfect quality. 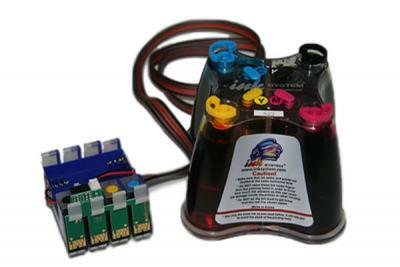 Bulk ink system for Epson PictureMate 260 is a high-quality device made of silicone material. ItвЂ™s 100 % safe for your printer! Manufactured using brand-new equipment in South Korean plants, Cis for Epson PictureMate 260 has a lot of certain advantages for you to test. 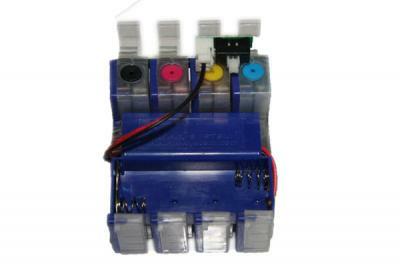 Of crucial importance is the fact, that your printer does not need ANY changes. 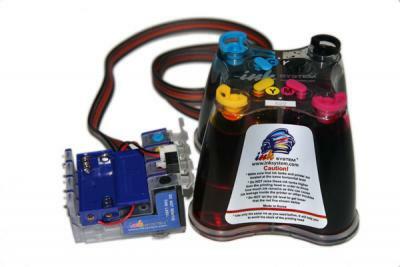 All you need is to remove the original cartridges, install the CISS cartridges and set the tube into your printer. Within 10 minutes the process can be easily done at home without any difficulties. If you need FREE installation - it will be readily offered in the nearest INKSYSTEM office. Tens thousands of customers and hundreds of partners all over the world, from Ukraine , Eastern Europe to Egypt, have recognized the quality provided for all the INKSYSTEM products. Ciss Epson PictureMate 260 is indeed easy to refill. Your printer will work a lot more and you will be satisfied with the results! You can also choose Cis for Epson PictureMate 240 to improve your printing.